A properly working oil furnace is a godsend as the nights begin to get colder. Snow and cold can be beautiful and fun, but you want it to be warm inside when the fun is done. A comfortable home is an important part of holiday memories. You need your oil furnace to work when you turn it on. If your household has older people or small children, this can be very important not only for their comfort but also for their health. However, no oil furnace works without proper maintenance. In fact, without proper maintenance, an oil furnace is just taking up space. Without proper care, your equipment isn’t working as effectively as possible. It can be a hazard to the air quality in your home. You don’t need to constantly monitor every aspect of your oil furnace, but you do need to check and maintain some key components on a regular basis. 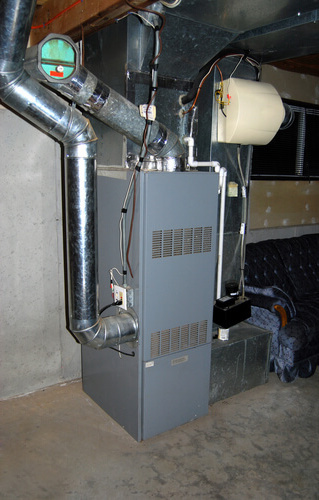 Yearly maintenance on an oil furnace is fairly simple to do. It consists of some easy checks and cleaning. There’s some you should do before the heating season and others you need to do about halfway through it. My oil furnace starts then stops! My furnace is blowing air but it’s not warm or hot air. The reset button keeps tripping. My furnace shuts off at night for no reason! Be sure to check on the smoke coming from the chimney. Black smoke is a bad sign and means that the furnace isn’t burning the oil entirely. If you see black smoke coming out of your chimney, you need to contact service personnel immediately. Be sure you clean off your thermostat before the heating season. Clean out the blower at the start of the heating season every year without fail. You’ll also want to do this midway through the season. If the blower motor makes use of oil fittings or grease, you should lubricate them about halfway through your heating season. Midway through your heating season, clean away the soot from the stack control. This is especially important if you have an older furnace. Older furnaces will have more accumulated grit and grime. They also tend not to have the safeguards and innovations found in newer oil furnaces that make them cleaner and safer. At Haly Home Comfort, we offer every service you need to keep your oil furnace running like a dream. We provide automatic heating oil delivery, will call heating oil delivery, and maintenance services to Bucks, Chester, Delaware, and Montgomery Counties, in Pennsylvania.  Haly has been providing heating and cooling services since 1985. Our service teams are experts who not only care about oil furnaces but also about you and your family. Here at Haly Home Comfort, we are all about our customers. We will go through our plasn to chose the best one for your house and budget. You be sure that your family has up-to-date care and excellent heating and cooling options. Contact us today to learn what we can do to make your home a more comfortable place to be, no matter what the weather is outside.